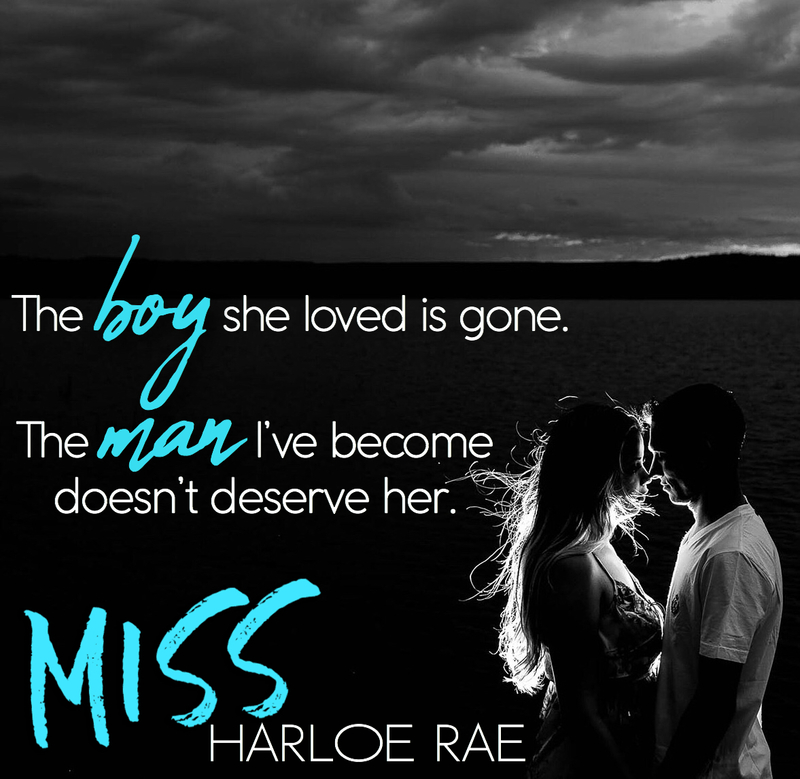 Harloe Rae delivers the ultimate second chance with Miss. 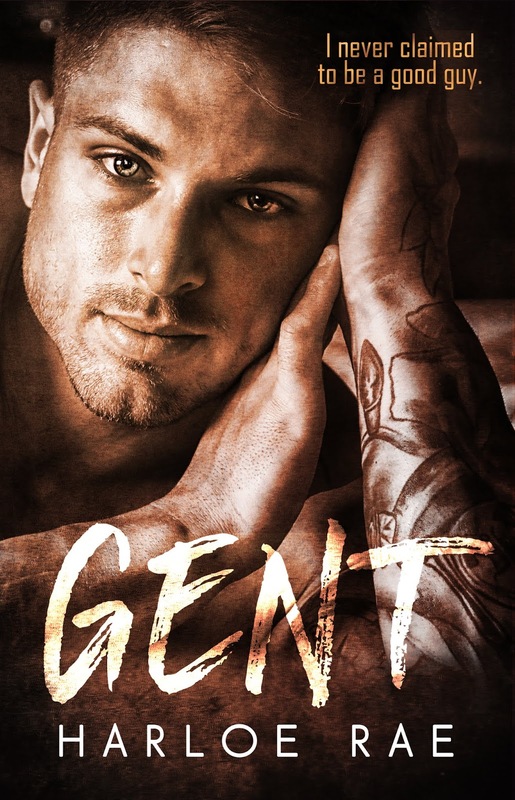 Sweet swoon and angst swirling together creating a book that captures you and doesn’t let go with Zeke and Delilah. 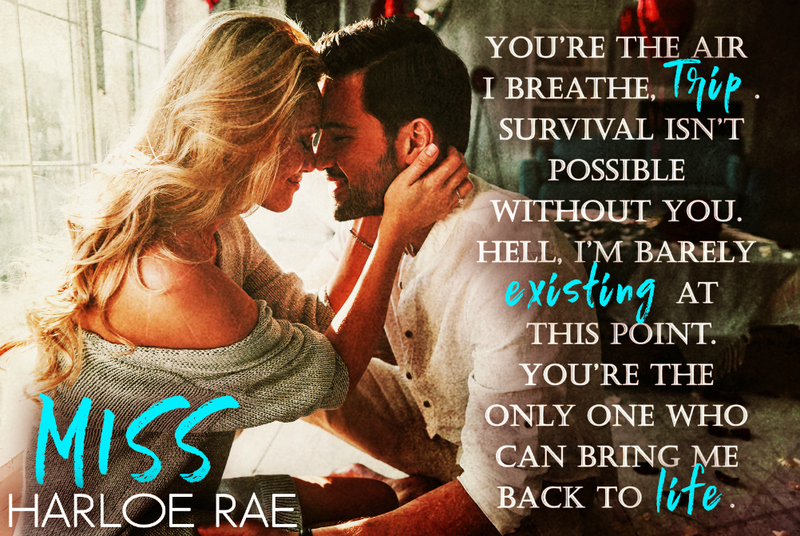 I swear I didn’t think Harloe could top my favorite stalker book boyfriend, but here she goes making me fall head over heels for Zeke. Prepare to completely lose your heart to him the second you start reading this because this man is irresistible! These two have a story that is what romance dreams are made of. Couples like Zeke and Delilah are what made me fall in love with this genre. That soul deep true love that not even time or distance can ever really break. The road back to each other wasn’t smooth and easy but the way they love each other is absolutely breathtaking. 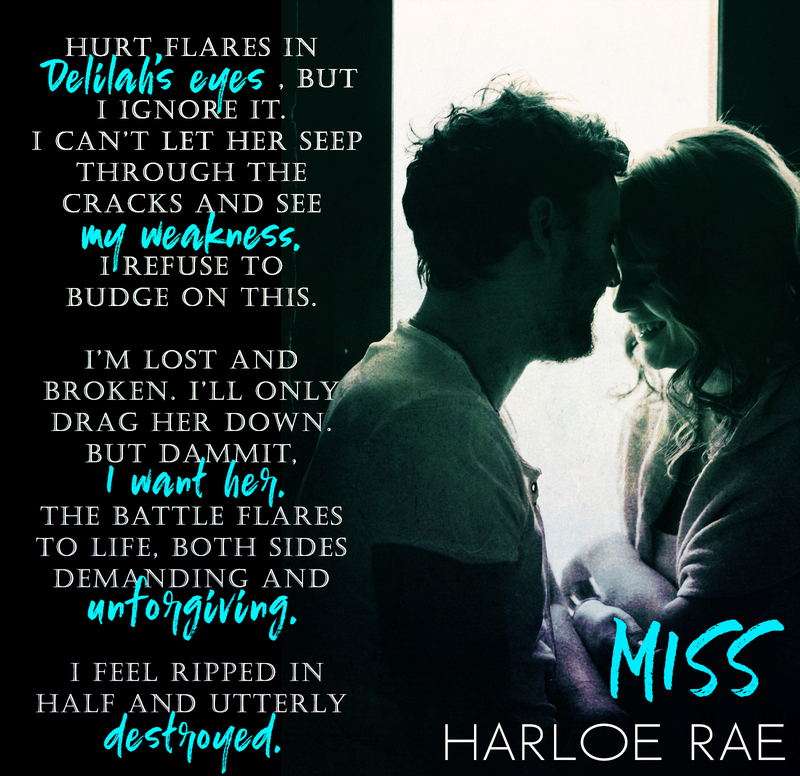 All they go through and have been through hits you right in the feels and Harloe’s beautiful writing brings the characters to life in a way that makes you truly FEEL every bit of it.